Thelonious Monk is the critically acclaimed, gripping saga of an artist's struggle to 'make it' without compromising his musical vision. It is a story that, like its subject, reflects the tidal ebbs and flows of American history in the twentieth century. To his fans, he was the ultimate hipster; to his detractors, he was temperamental, eccentric, taciturn, or childlike. His angular melodies and dissonant harmonies shook the jazz world to its foundations, ushering in the birth of 'bebop' and establishing Monk as one of America's greatest composers. 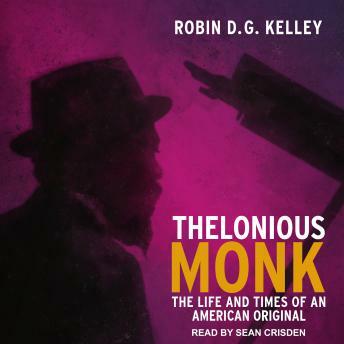 Elegantly written and rich with humor and pathos, Thelonious Monk is the definitive work on modern jazz's most original composer.